Poison Arrows can be used in hunting, or just for fun. Here's how to craft them in Red Dead Redemption 2. 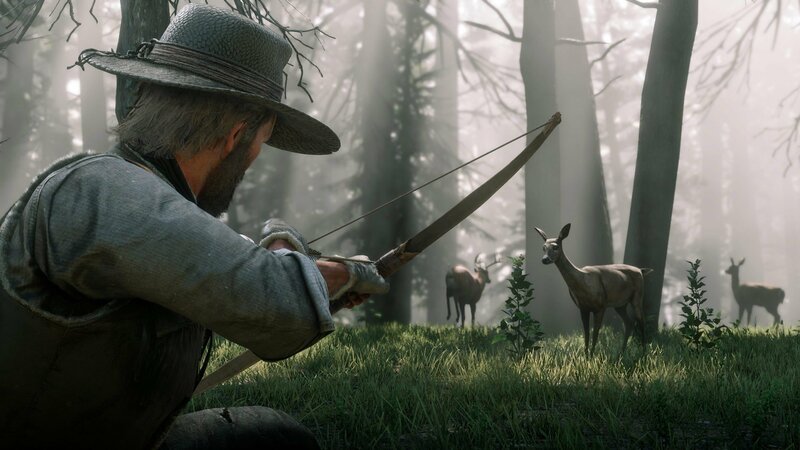 Most people can get by just using regular Arrows in Red Dead Redemption 2, but as you get deeper into the hunting mechanics and decide to tackle challenges, other types of Arrows are required. As I was tried to work through the Survivalist challenges, one of my tasks was to craft a Poison Arrow. I had no idea how to do this at the time, and if you’re here neither do you, so this guide will explain the process and get you moving again. To craft certain in-game items, players will first have to find the Recipe Pamphlet. I purchased this from the Fence in Rhodes, which is a location you’ll go to as part of the story progression. Once there, browse through the vendor’s stock and look for the pamphlet you need. If he doesn’t have it, try another Fence in another location. Once you buy the Recipe Pamphlet for crafting Poison Arrows, you’ll discover you need the following ingredients. The Arrow and Feather are easy: you can buy Arrows from a General Store or Gunsmith, and you likely have quite a few on your already. The Feather is acquired by killing birds. You can shoot ones that are on the ground or use the auto-aim mechanic to pick them off in the air. The main problem will be Oleander Plant, which I’ve only found in one location so far (not that I was looking too closely). Oleander Plant can be found west of Saint Denis, just across the river. I’m sure it’s in many more locations besides that, but that is the one I know now. Just be mindful that once you pick Oleander Plant, it may not appear in the same location again, or at least not until some time has passed. When I returned to get more, there was none. Poison Arrows are great for taking down big game. To craft the Poison Arrow, enter the crafting screen. This can be done by interacting with a fire, or by pressing and holding Triangle/Y while not near your horse. Arthur will take a knee, then the option to craft will pop up. If you have the proper ingredients and have read (click the option to read it) the Recipe Pamphlet, the option to craft the Poison Arrow can be chosen. 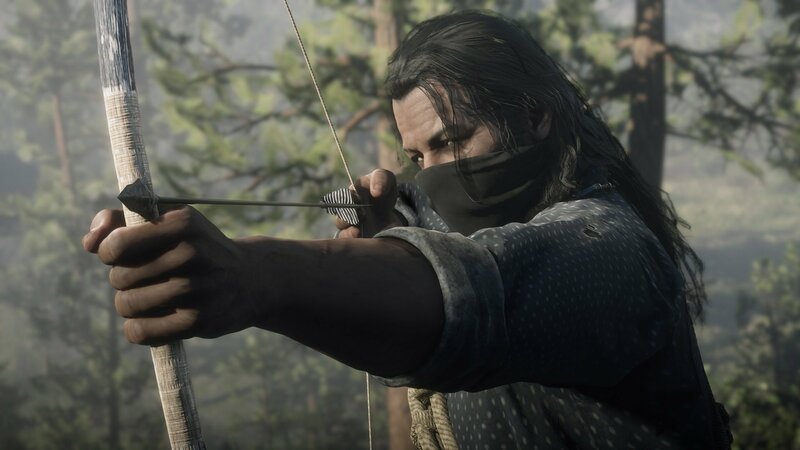 Now that you know how to craft Poison Arrows, get more help with crafting and locating the applicable ingredients by visiting our Red Dead Redemption 2 walkthrough and guide.